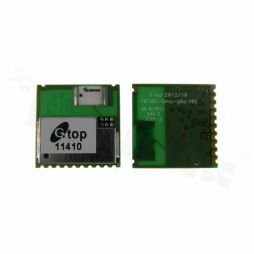 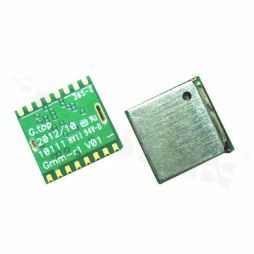 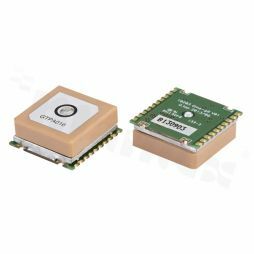 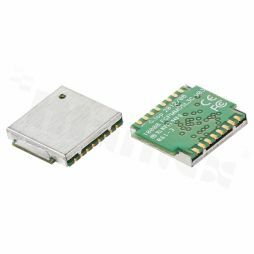 GlobalTop Technology, founded in 2006, started out as a wireless module solution provider and innovator. 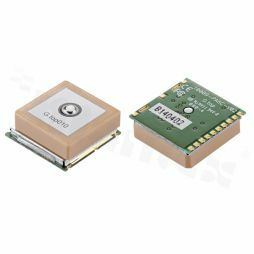 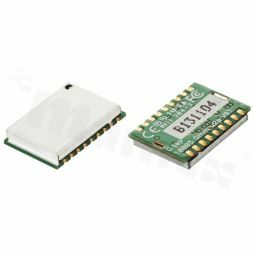 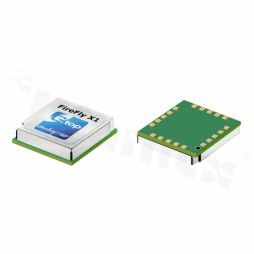 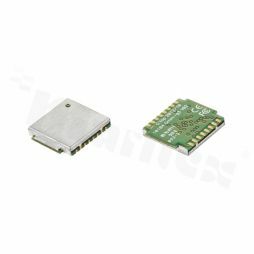 In the midst of the growing market demand for GNSS receiver, with our tight quality control and services, we soon gained credibility from several well-known navigation gear makers in Europe and America and became the top GPS/GNSS chipset manufacturer’s leading GPS/GNSS module solution provider. 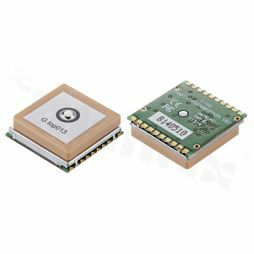 Our solutions enable these products, ranging from asset tracking to mission critical life-saving boat equipments and precision positioning watches, to locate their positions.